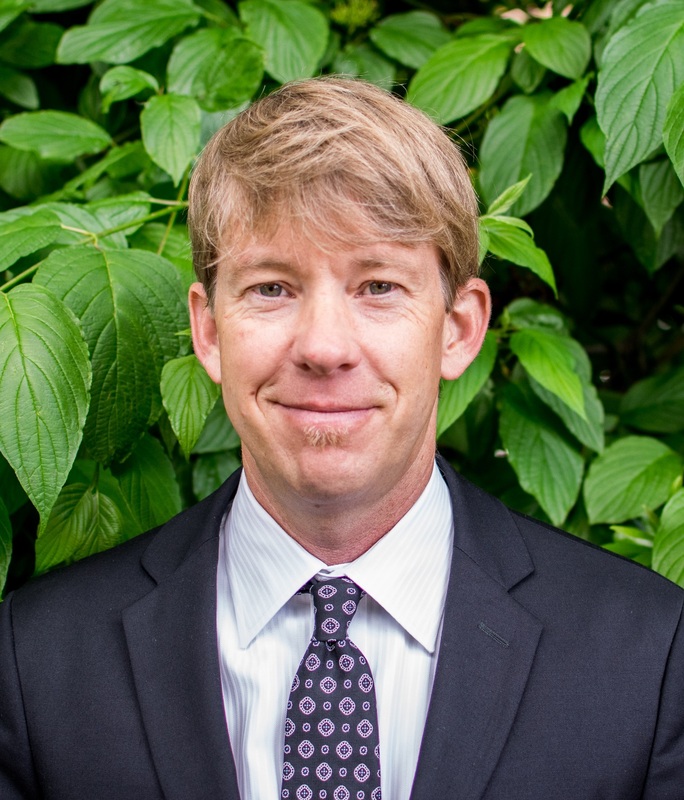 Following undergraduate training in Chemical Engineering and Biotechnology, Dr. Bradley completed his Doctor of Naturopathy (ND) from Bastyr University in 2003 and his Master of Public Health (MPH) in Epidemiology from the University of Washington in 2009. After completing his clinical residency at the Bastyr University Center for Natural Health, Dr. Bradley spent three years in Complementary and Alternative Medicine (CAM) research training as a NIH T32 trainee at Bastyr University and 5 years in the KL2 program at the University of Washington in the Division of Cardiology, where he studied multi-disciplinary clinical and translational research methods. In 2014 he began his service as the Assistant Director of the Helfgott Research Institute at the National University of Natural Medicine (NUNM) in Portland, OR, where he also serves as an Associate Professor of Nutrition in the School of Graduate Studies. He remains an Affiliate Associate Professor in the School of Pharmacy at the University of Washington. Prior to 2014, he served Bastyr University for ten years as clinical and research faculty including as the Director of the Center for Diabetes & Cardiovascular Wellness. In addition to academic research, Dr. Bradley maintains a clinical telemedicine practice along the Pacific seaboard focused on integrative treatments for diabetes, cardiovascular disease and chronic kidney disease, and sees patients at Guarneri Integrative Health in La Jolla, CA.